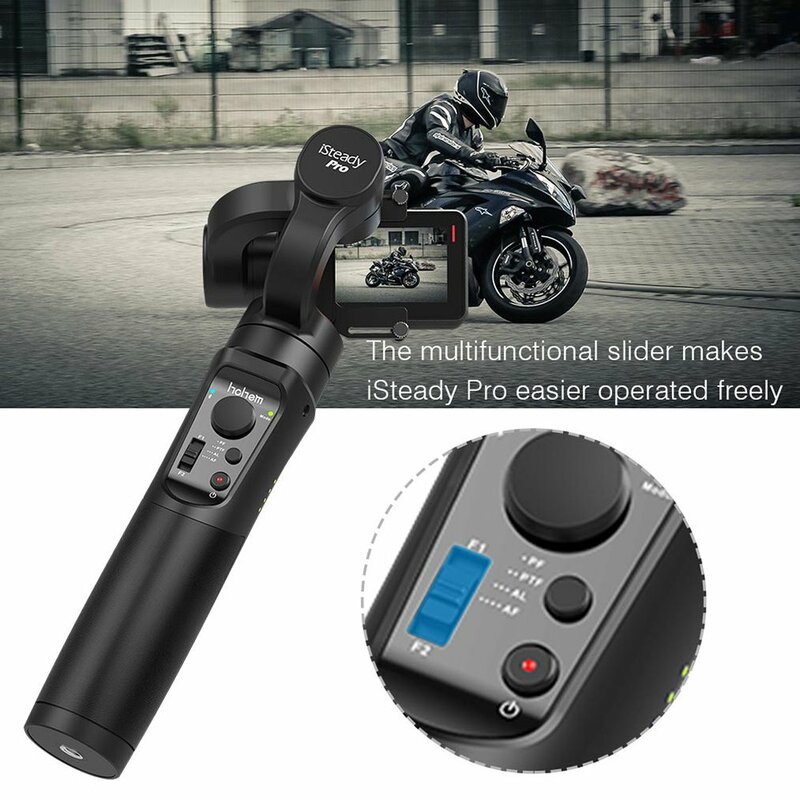 – Built-in 4000mAh rechargeable battery. 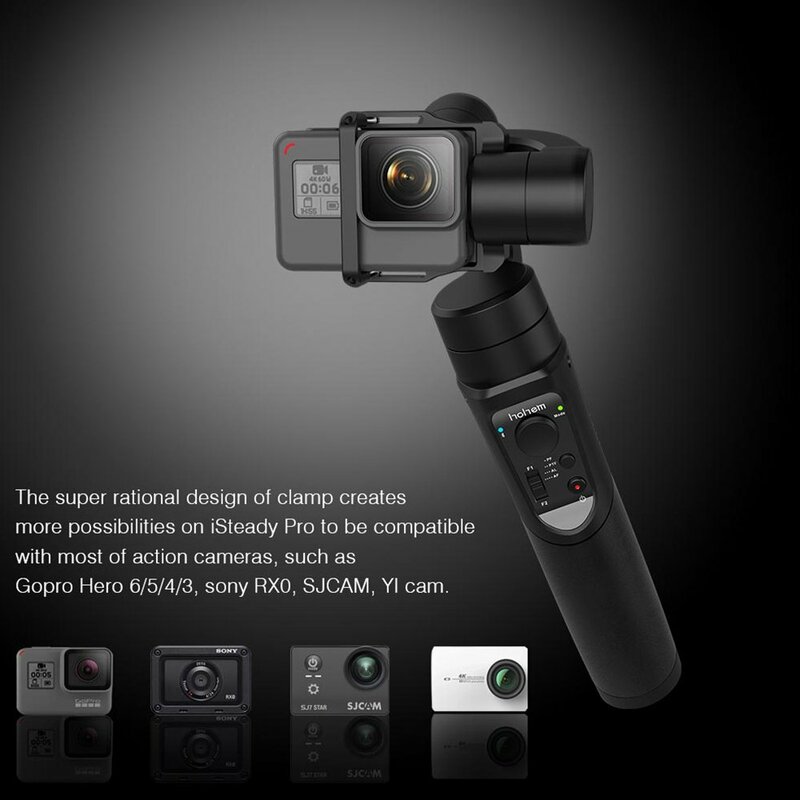 3-Axis Full 640-Degrees rotation. 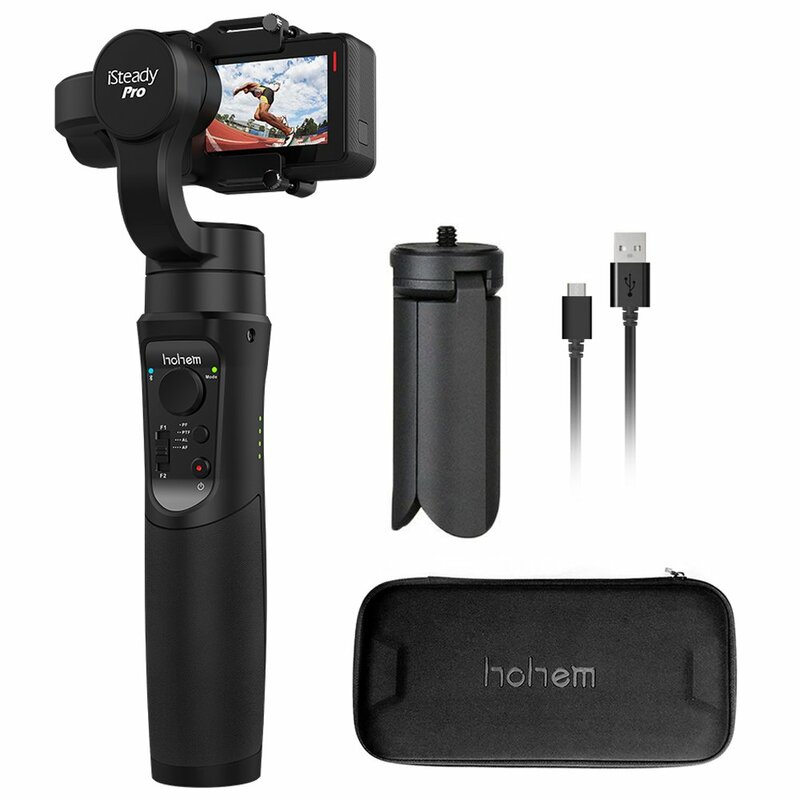 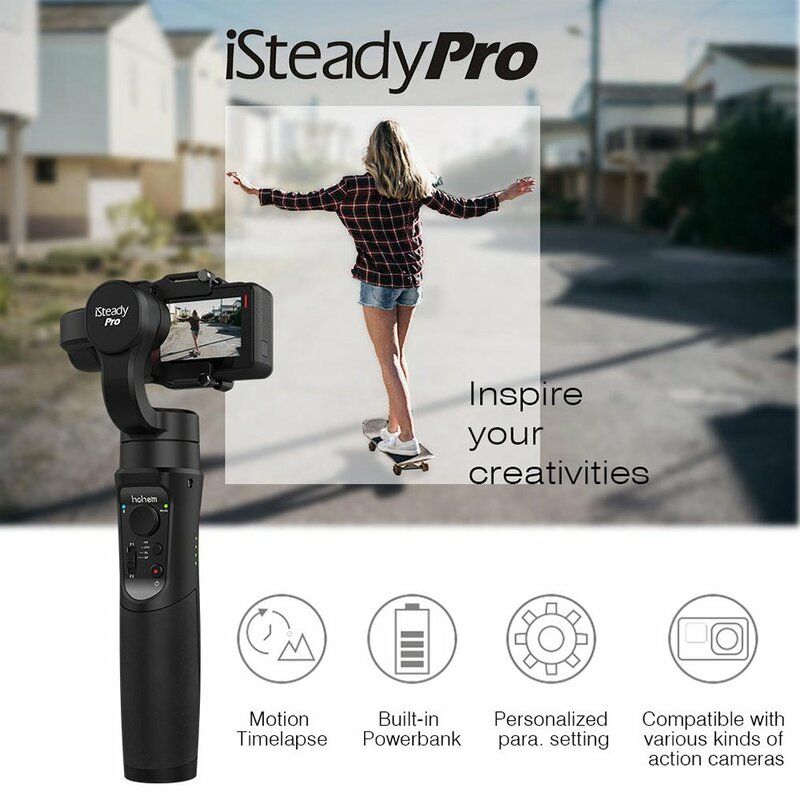 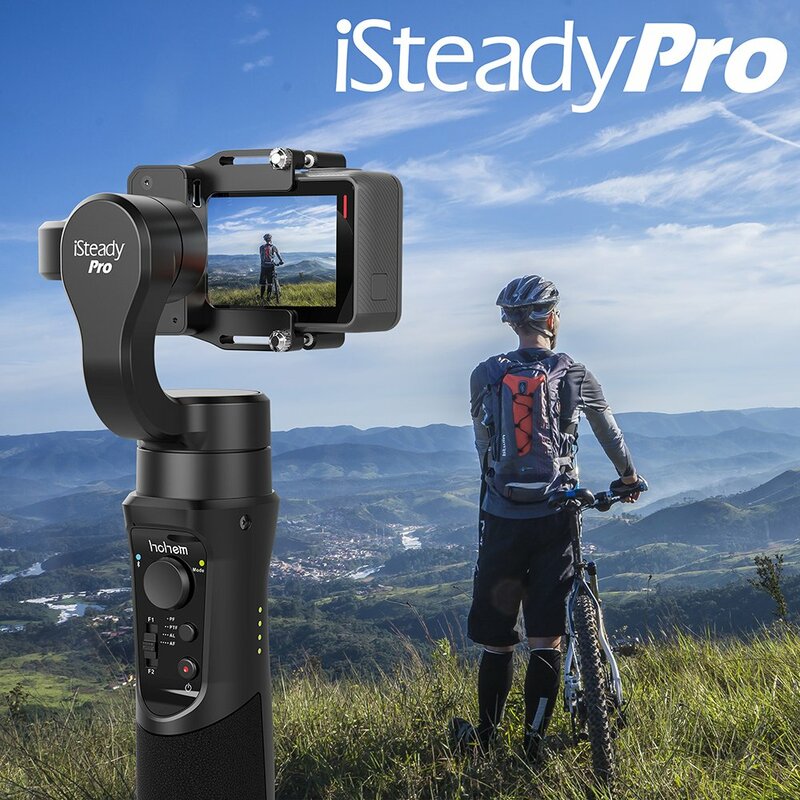 Eliminates shaky video and helps you shoot pro-quality, cinematic-like footage with your Action Camera. 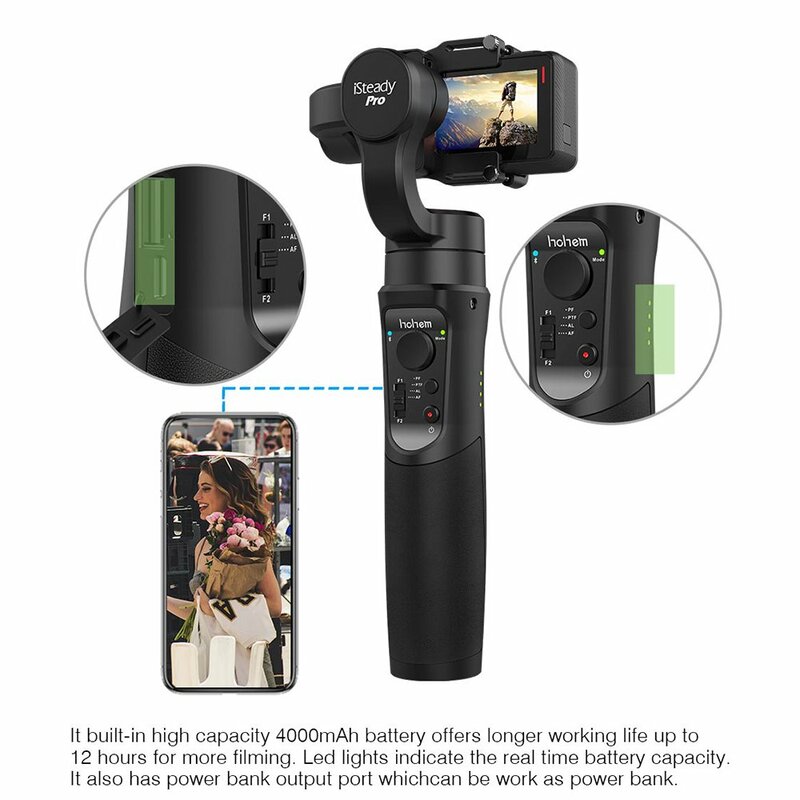 4000mAh Battery: Lasts as long as 12hrs, Provides a charging function that can be utilized as a mobile power source for other devices. 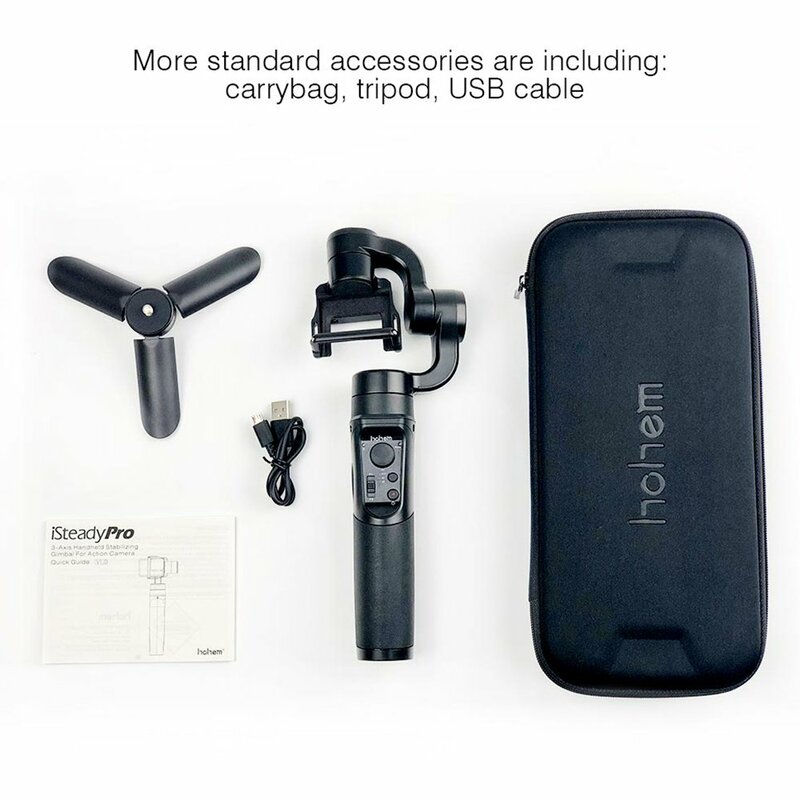 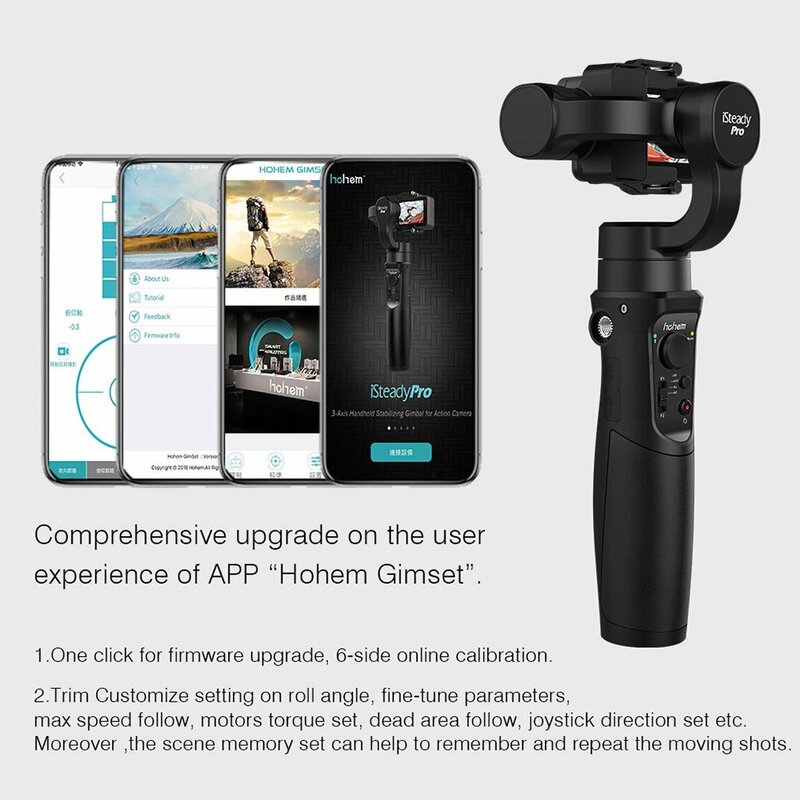 Compatible with GoPro Hero 6/ 5/ 4/ 3, SJ CAM, Sony RXO,YI camera and other action cameras of similar sizes and weight.